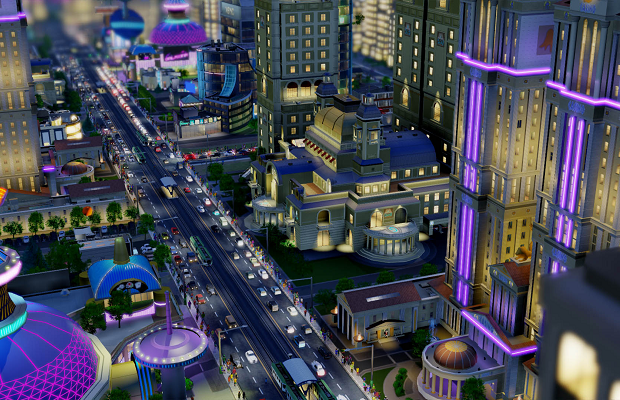 The latest iteration of SimCity has certainly had a rough life. After a launch rife with connectivity issues, Maxis was confronted with a bit of a PR nightmare, mainly revolving around the game’s always online requirement. However, the studio is apparently still investigating offline options. In a recent blog post from Patrick Buechner, general manager of Maxis Emeryville, the current status of such a mode is explained. Right now we have a team specifically focused on exploring the possibility of an offline mode. I can’t make any promises on when we will have more information, but we know this is something that many of our players have been asking for. While the server connectivity issues are behind us, we would like to give our players the ability to play even if they choose not to connect. An offline mode would have the additional benefit of providing room to the modding community to experiment without interfering or breaking the multiplayer experience. While this may be nice to hear, I can’t help but think this might be too little, too late. The post goes on to explain that larger city sizes, another frequent request from players, will never be introduced, citing technical limitations as the reason.